Open to children in grades 1 thru 4! Orff Schulwerk is a group class focusing on creative music-making inspired by the Orff-Schulwerk approach to musicianship. Singing, moving, playing instruments, improvising, and composing are included in the class. Students will learn songs and rhymes as a small ensemble and present them, along with original music they have created, at an "informance" for parents on the last class session. Check back soon for additional dates! 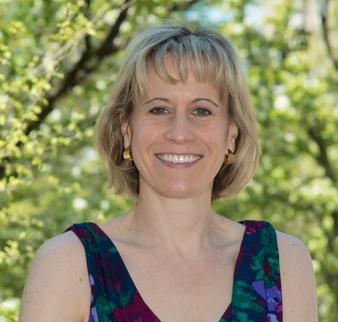 Rachel Whitcomb is Associate Professor of Music Education at Duquesne University where she teaches undergraduate methods courses focusing on early childhood and elementary general music. She has extensive experience teaching music to children, ages 2 through 12, in both public and private schools in various states. 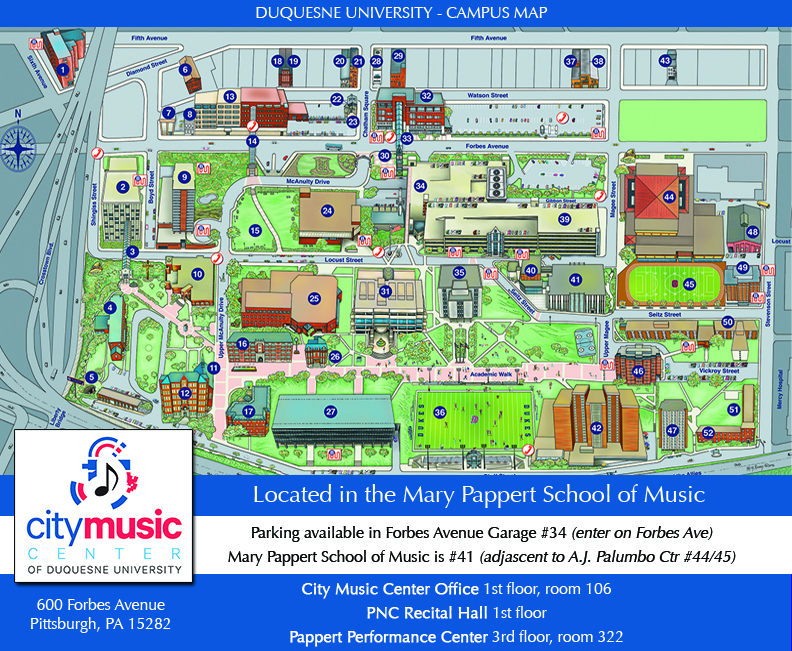 At Duquesne, she has coordinated and taught multiple classes for children on campus over the past 8 years. In 2010, she created the Early Childhood Music Initiative, a program that provided music classes for underserved preschools throughout the Pittsburgh region. Her research has focused on the improvisational activities in preschool and elementary music classrooms.